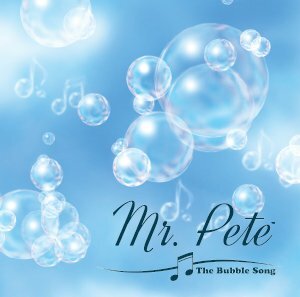 Coconut Joe is a collection of young children’s most favorite Mr. Pete songs. 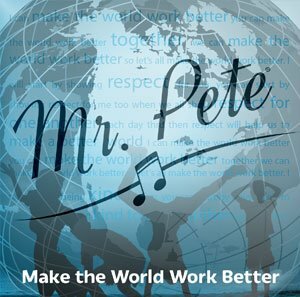 Your children will love to sing along with, move to, and respond to the various musical styles of these songs. The children will be engaged in an assortment of primary topics about safety, tolerance, differences, travel, animals and family. The children will gain a greater appreciation of music by understanding music Fundamentals. 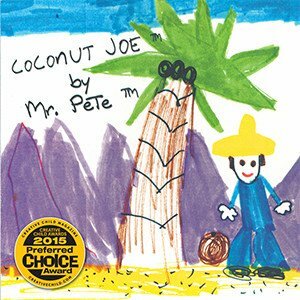 Each purchase of the Coconut Joe CD includes the Mr. Pete® guide and printable vocabulary cards. The guide is ideal for teachers to compliment any curriculum. This upbeat country style song teaches what a Medley is using 2 very familiar rainy day songs. 3. Stop! Drop! and Roll! Pretending to travel in different modes is loads of fun with this song. Animal sounds abound from the children as they engage their imaginations. This is a classic love ballad describing how children feel about their mommies. A folk tune that gets to the heart of how to get along with each other. Creative Child Magazine's Awards Program is unique in that all products submitted are reviewed by parents, educators and professionals alike. Products are not reviewed by any one person. They are reviewed by many people-the very people who purchase them.